Take Kiane Ink with you! We are excited to launch our online store, featuring the Tangible Things product line. We got T-shirts, Hoodies and Mugs! AND more to come! 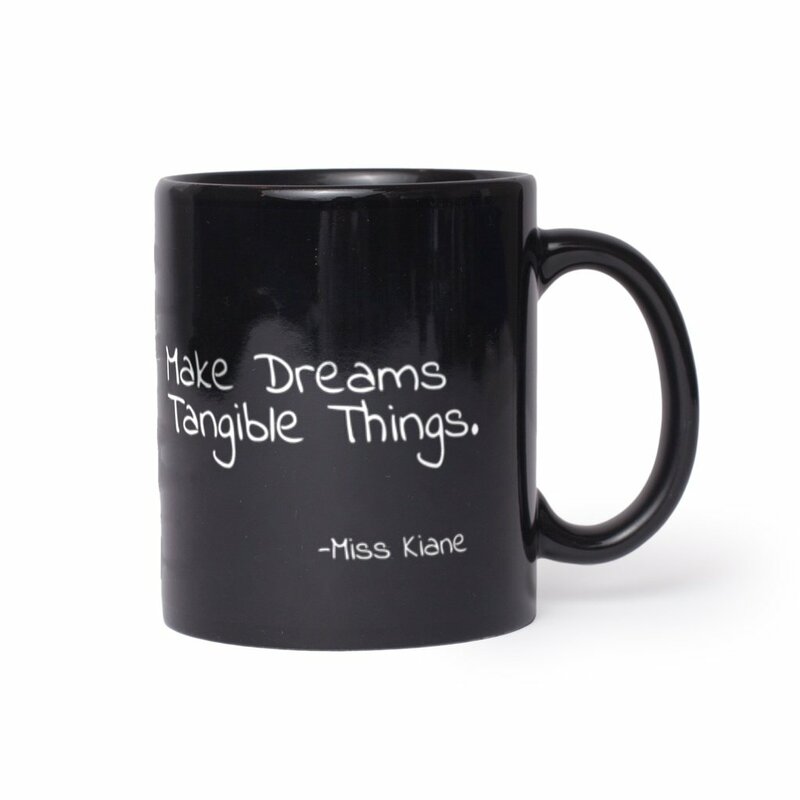 So click on over to Shop Kiane Ink and get your Tangible Things product TODAY! Tune in every Wednesday evening on Facebook Live for #WordsonWednesdays! Back in September 2018, in a typical “I got a bright idea” moment, I decided to go live on Periscope and Facebook with a catchy little broadcast called Words on Wednesdays. In short, I wanted to try my hand at this live thing and wanted to force myself to write more often by promising that I would write something every week and share on the live broadcast (yes, I am a glutton for punishment). Not only would I write, but I would invite others to join me in this writing challenge. We’ve made some tweaks, but it’s been 7 months and we are still going strong! So here’s how it works. Words/topics are solicited from viewers, friends, family…even strangers and collected to form the word pool. Every other week, during a brief Facebook Live Broadcast, there is a word reveal in which the word/topic for the week is randomly picked and announced. All viewers (live and replay) are invited to participate in the writing challenge by taking the next seven (7) days to either write something with the word in their writing, about the word or inspired by the word. The genre of writing is NOT limited to poetry but rather may include, a journal entry, joke, short story, prose, song, dialogue, speech, thoughts…I think you get it, right? Participants are encouraged to submit their responses by 12 pm the following Wednesday, and their submission may be shared on the live broadcast. (No submission will be shared without the writer’s direct permission). On the alternate week is the actual #WordsonWednesdays Facebook Live broadcast during which time the responses to the challenge are shared. This year we have added featuring a guest creative. Guest creatives are invited to participate in the writing challenge and appear live on the #WordsonWednesdays FB Live broadcast for a reading and promotional interview with the host. Feel free to contact us if you want to get in on the action or be a guest creative? 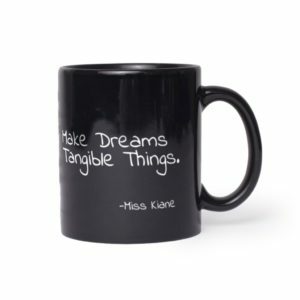 Stay connected with Kiane Ink.